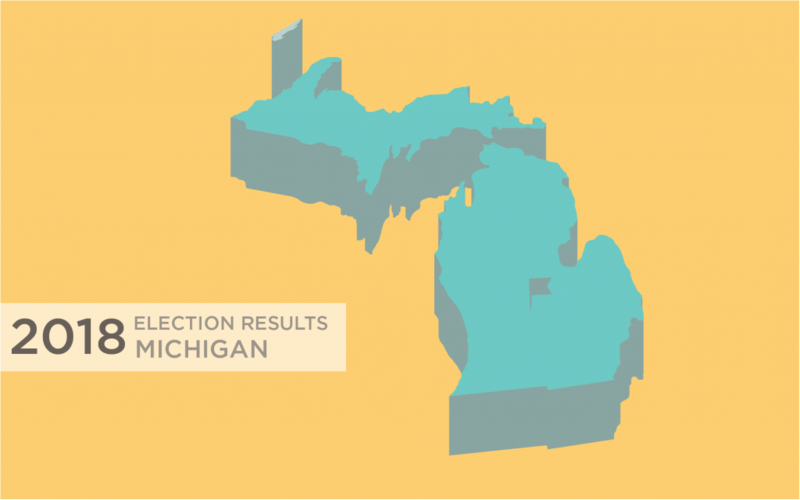 Michigan voters just passed Proposal 1, which legalizes the adult us of cannabis. Now what? Is Cannabis Legal as of Nov. 7? No. Technically, cannabis legalization (for adults 21 and older only) won’t take effect until approximately November 16th, once the results of the election have been certified by the Secretary of State. As of the day the law goes into effect, adults 21 and older can use and possess up to 2.5 ounces of marijuana on their person. Individuals can store up to 10 ounces at home, provided it’s kept locked and secured. Can I Buy It Or Sell It? Outside the existing medical cannabis market, not yet. Person-to-person sales aren’t allowed. Medical dispensaries and caregivers are not allowed to sell medical crops to recreational users. Cannabis can be freely given as a gift, however. 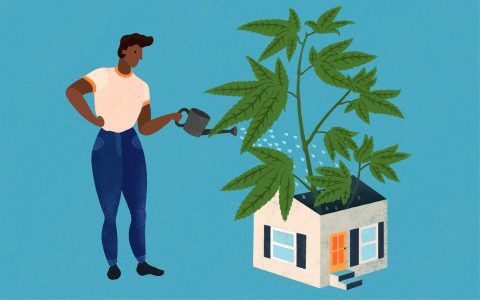 In other markets like Washington DC, this has resulted in some very creative and legally murky exchanges between home growers and recreational users. Beyond black market sales or gifts from green-thumbed friends, Michigan’s recreational cannabis consumers will need to either sow their own crop or wait a year or so for the state to create and issue licenses. Does Proposition 1 Affect Medical Dispensaries? No. Michigan’s medical marijuana dispensary system, and the rules that regulate it, remain the same as before Nov. 6. When Will Adult-Use Stores Open? Not soon. Maybe about a year from now. In short, that means it won’t be ten years before Michigan residents are allowed to purchase cannabis at local stores. But it will take a year, or perhaps a bit longer, for cannabusiness to open their doors. Smoking or vaping cannabis in public spaces isn’t allowed. Technically, all consumption is prohibited in public places, but it remains to be seen how the law will be interpreted regarding edible consumption in public places. An infused cookie looks like just a cookie. Property owners have the right to prohibit cannabis smoking on the property. But they may not prohibit consuming it on the premises in edible forms, or from otherwise discriminating against its use. The law allows municipalities the opportunity to zone business areas for cannabis consumption areas, similar to cigar lounges, and time will tell whether any cities act on that opportunity. Driving while under the influence of cannabis is against the law, but it’s unclear exactly how this will be enforced. 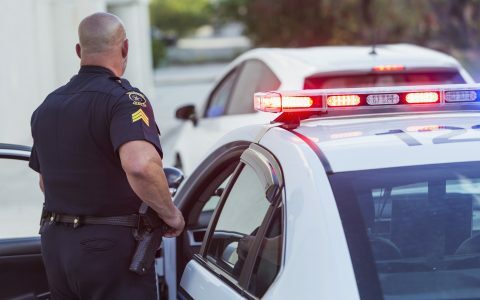 Law enforcement doesn’t typically distinguish between active cannabis-induced impairment, and the lingering presence of cannabis metabolytes in the bloodstream. 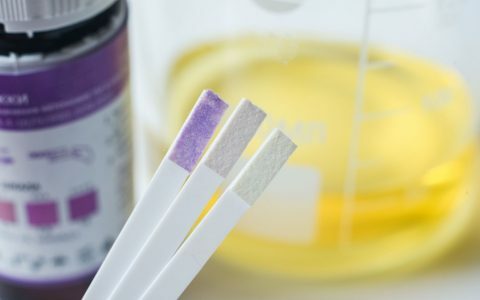 Many tests only look for the presence of cannabis metabolytes, which is like testing drivers for evidence that they had two glasses of wine last week. Can I Get Fired for Enjoying Cannabis? Employers can legally prohibit employees from consuming cannabis during work hours. But it’s unclear whether employers can fire employees for enjoying cannabis legally during their off hours. The legislature suggests that employers will retain the right to hire and fire based on cannabis use, regardless of where and when it occurs—as is currently the case for tobacco. The real question is: Will employers continue to exercise that right post-prohibition? And if they do, will the legislature respond by putting limitations on it? Tell Me About Growing at Home. 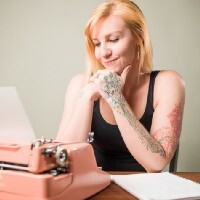 The Michigan Regulation and Taxation of Marihuana Act is notable among other states’ recreational legalization, as it allows for plants to be grown at home—a detail the measure’s authors worked hard to keep. Residents 21 and older may cultivate (with permission of the property owner) up to 12 plants. No more than 12 plants per household are allowed. 12 plants may not sound like a lot, but it’s more than most states allow. (The standard is four.) And with each plant roughly able to produce about a pound of useful leaf and flower, that’ll keep a grower in cannabis for a while. Homegrows must follow certain guidelines—plants can’t be visible from street level or with binoculars, and they must be secured with locks. Beyond those regulations, homegrowers are free to grow—and harvest—to their heart’s content. congrats MI and others. Your voice was heard and now we can focus on our health (Drs not being able to discriminate) and try to get non violent drug offences taken off your record. I never thought I would see the day. Although history has been made with the passage of Prop 1 the history of the States’ legislature’s opposition to the medical marijuana licensing program demonstrates their fierce opposition, and their willingness to obstruct the will of the people, and therefore I expect any and all delays and potentially challenges to the implementation of Prop 1.